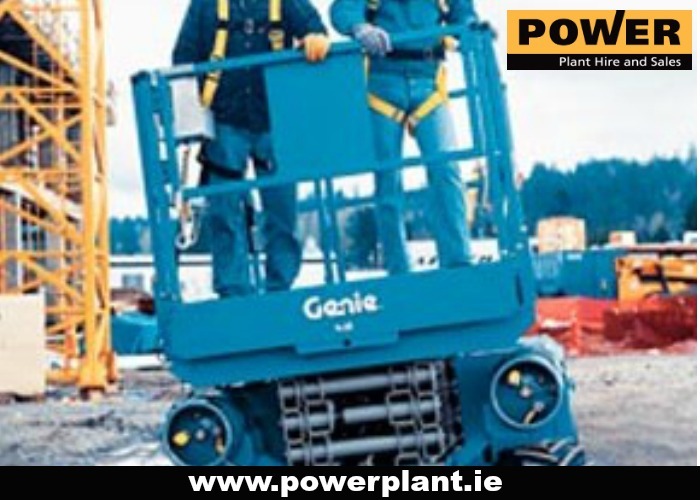 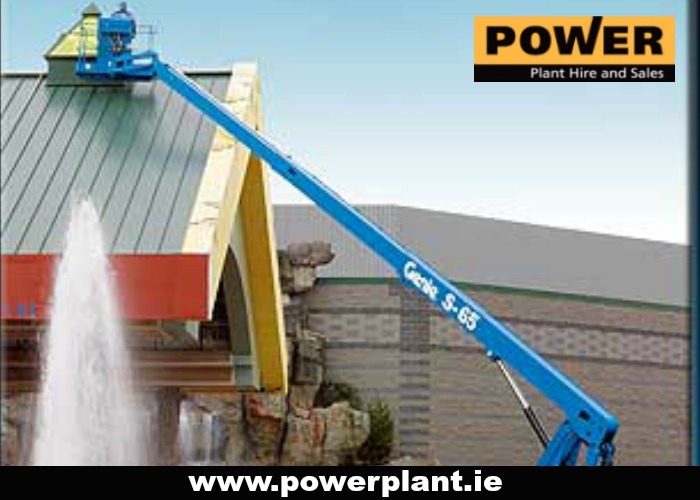 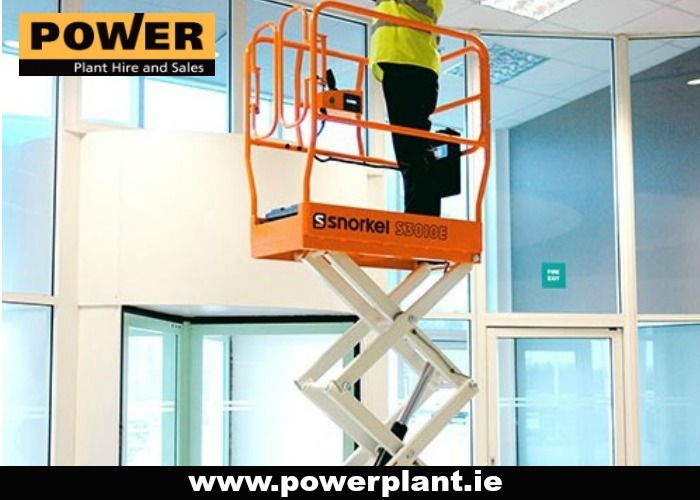 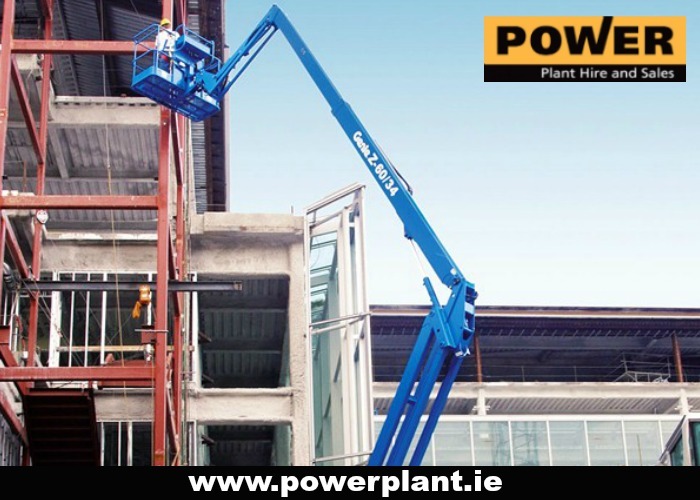 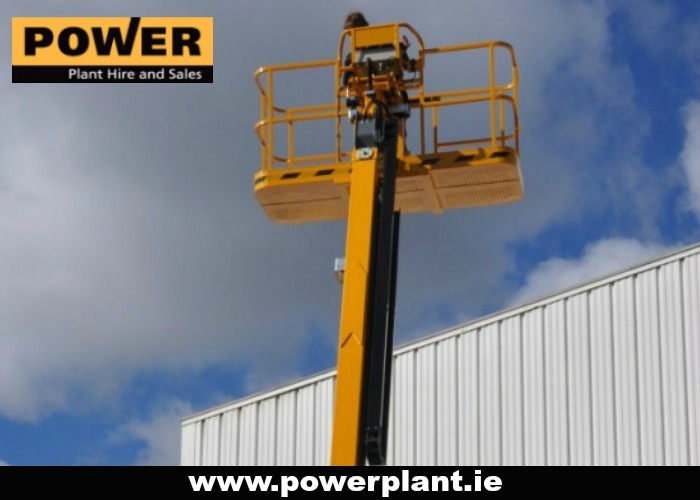 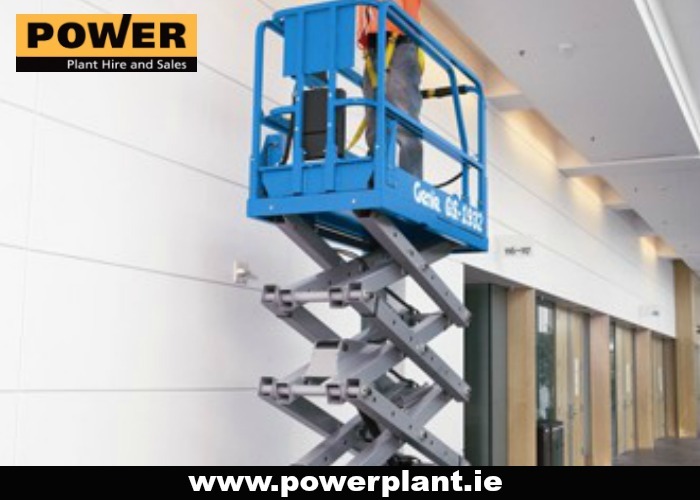 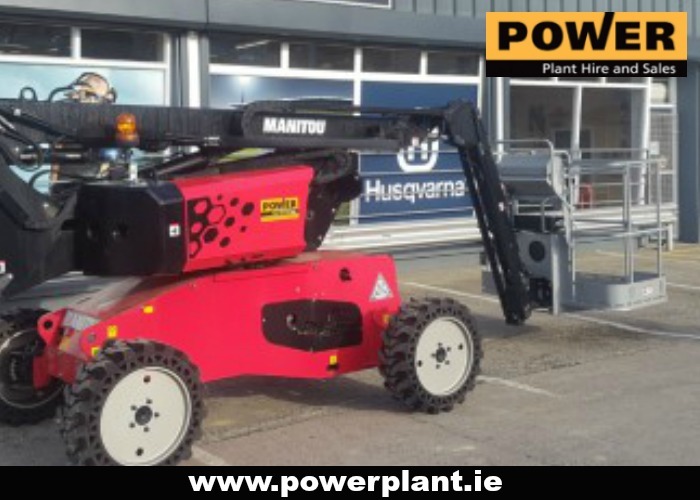 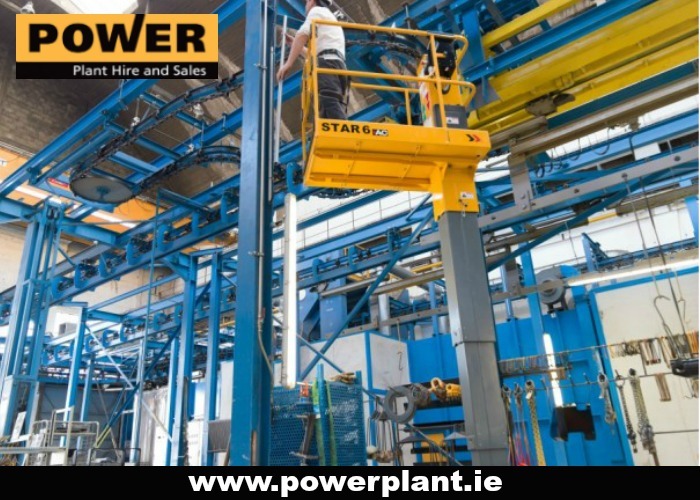 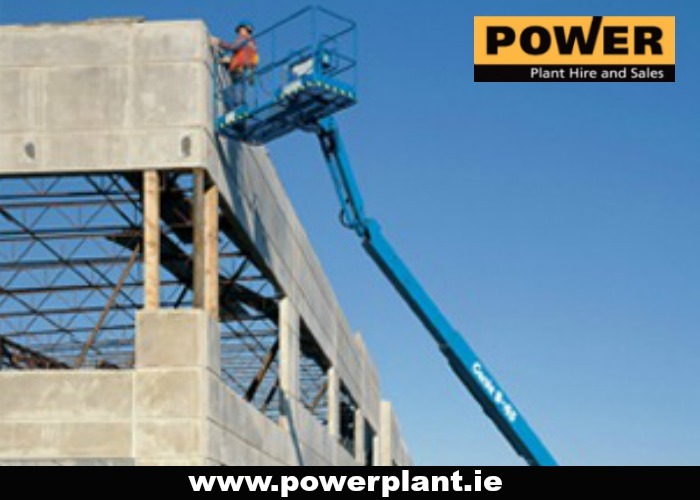 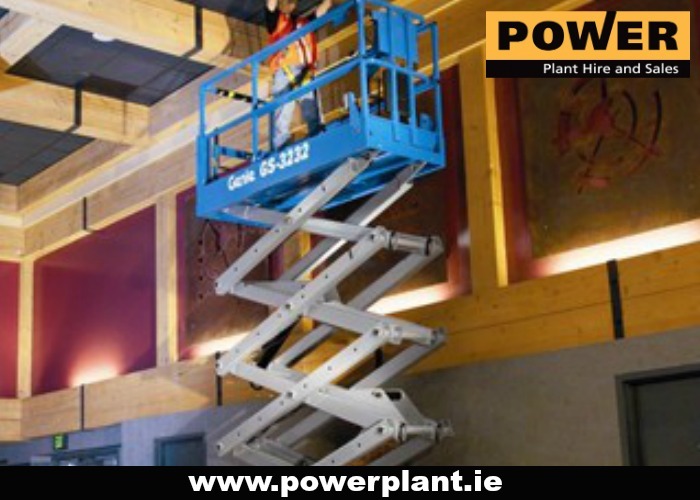 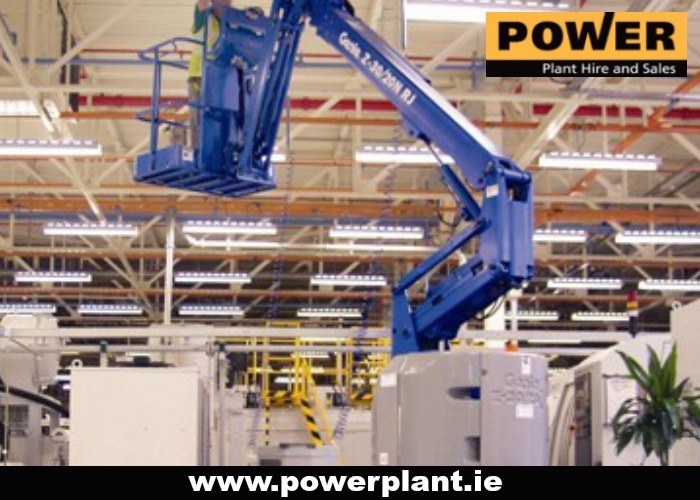 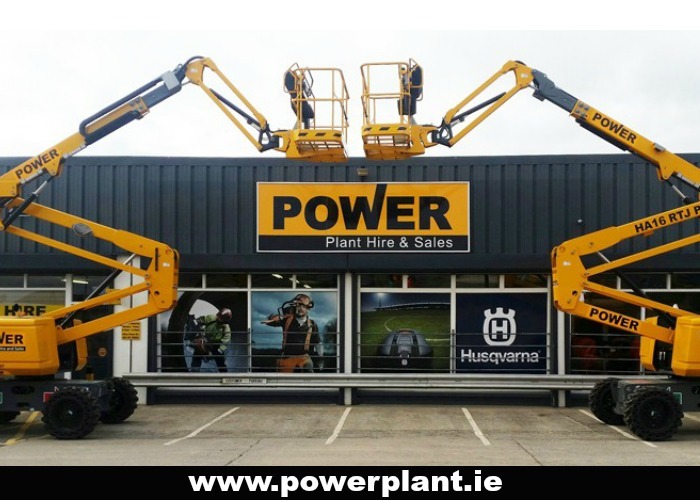 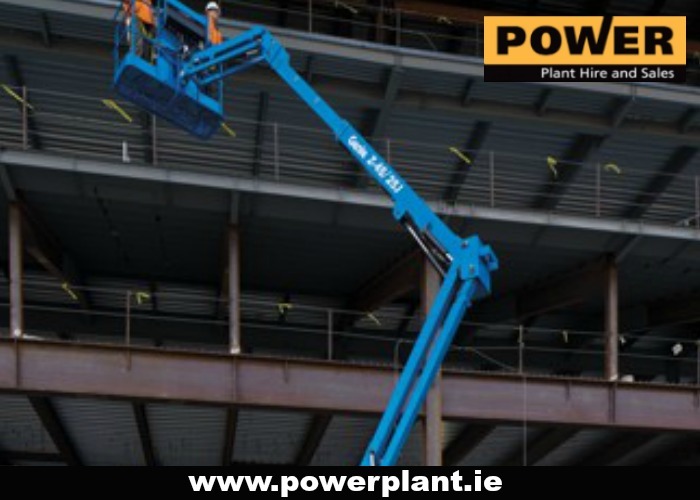 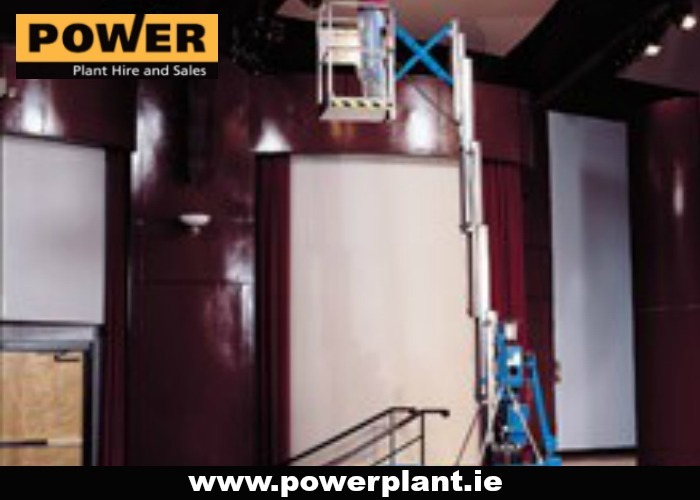 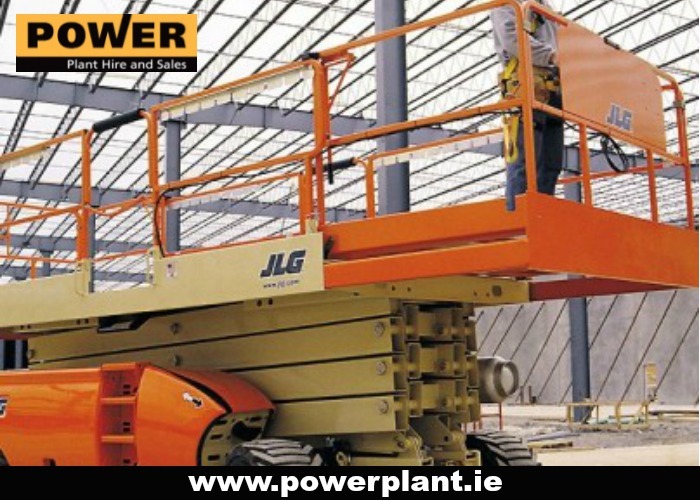 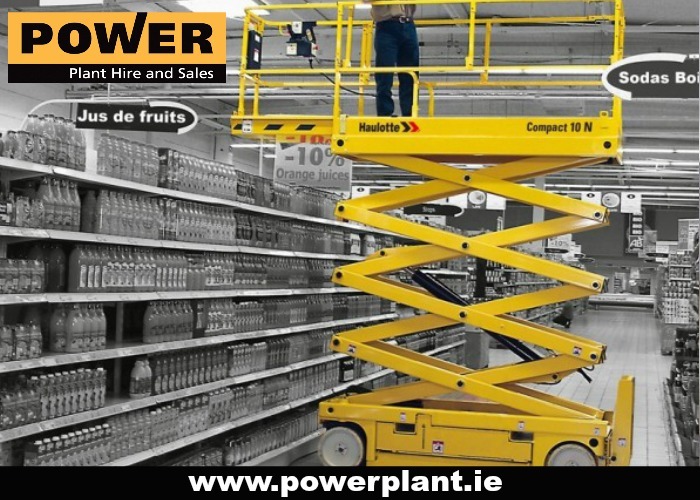 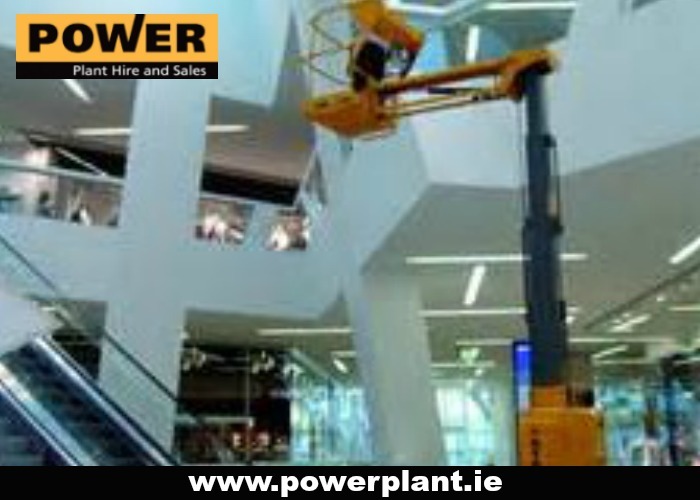 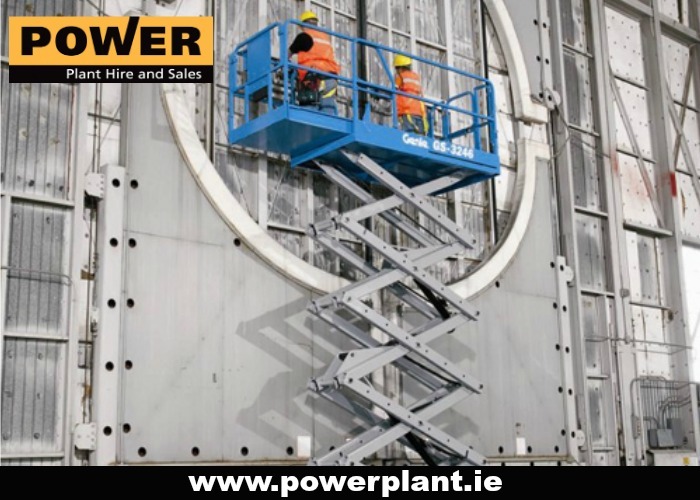 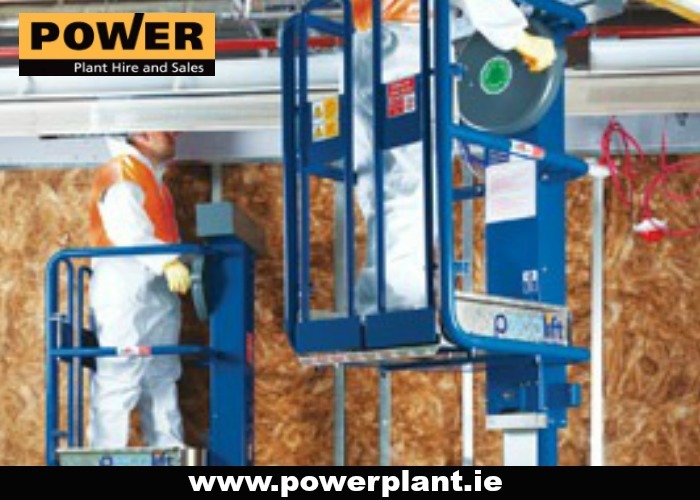 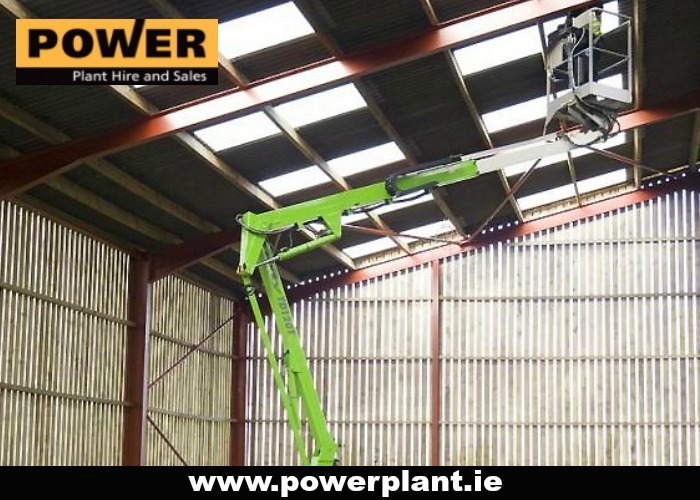 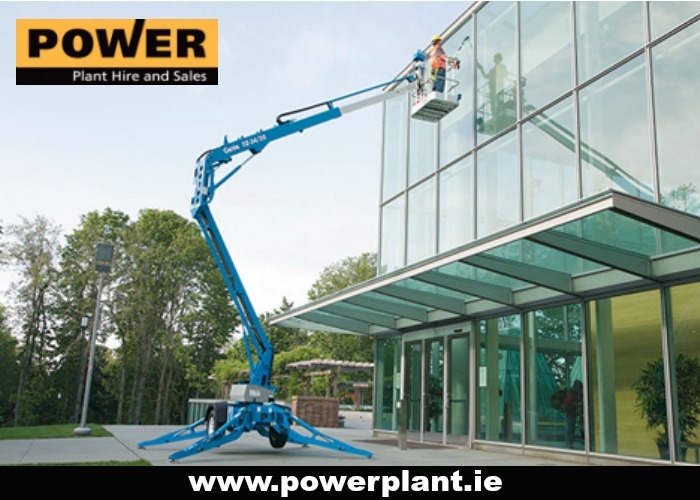 Power Plant Hire are specialists in the hire of access platforms across the counties of Wexford, Wicklow, Carlow and the south east of Ireland. 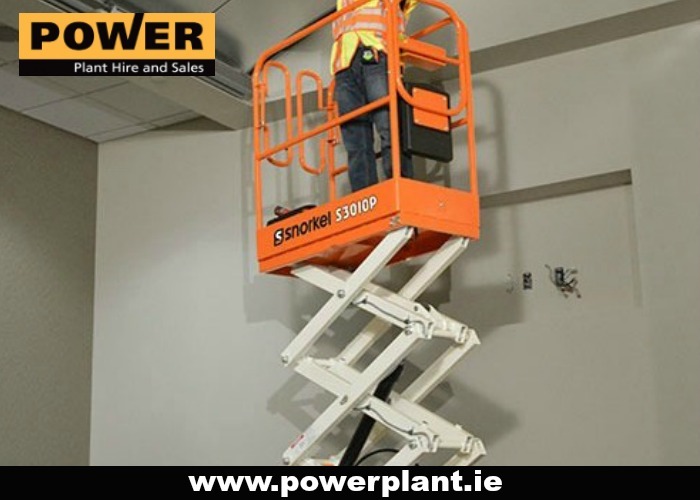 Power Plant Hire have all types of access platforms for every need: Scissor Lifts in Battery and Diesel, Mast Booms, Telescopic Booms, Articulated Booms in Battery and Diesel, and Push Around Lifts to Spider Tracked Booms and we can generally service clients’ every need, every time. 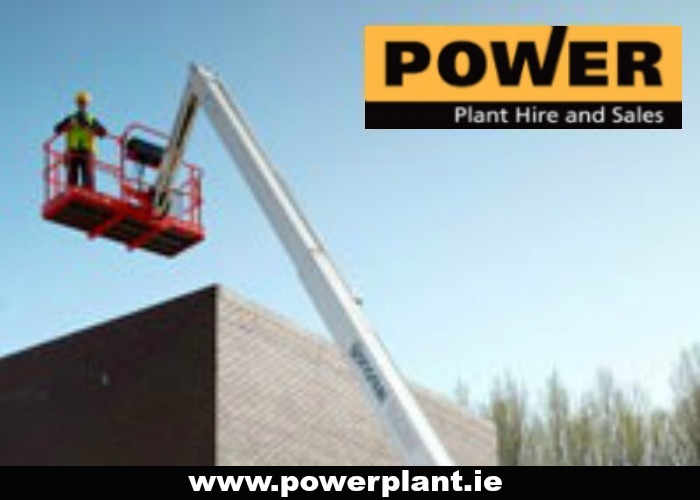 If Power Plant Hire don’t have what you need, when you need it, they will help you to source it. 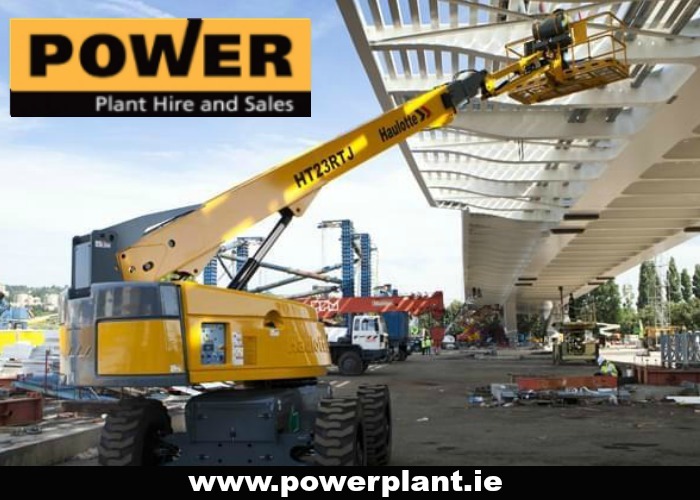 From Power Plant Hire’s Enniscorthy Co Wexford depot the counties of Wexford, Wicklow, Carlow and the south east of Ireland are covered. 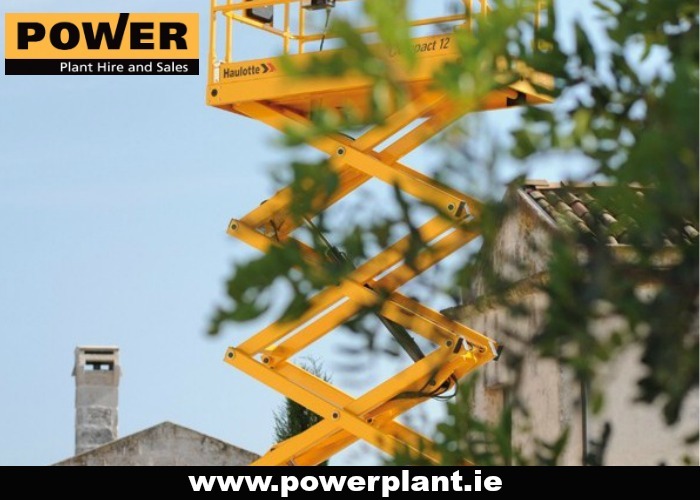 If for any reason Power Plant Hire can’t reach you, they are part of the trusted network, Access Link.The Access Link is an accredited network of over 30 trusted Members with 40 depots. 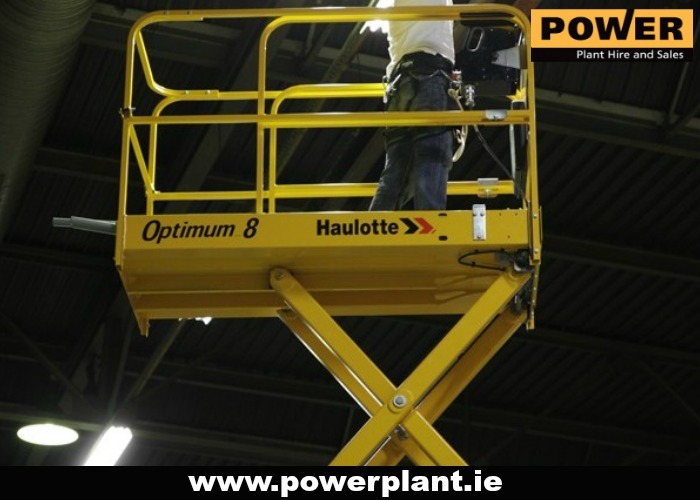 With this partnership there is the flexibility to find you an access platform anywhere in the UK and Ireland.